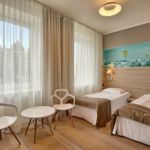 This modern and luxurious Bialystok hotel offers exceptional accommodations surrounded by the natural beauty of northeastern Poland! 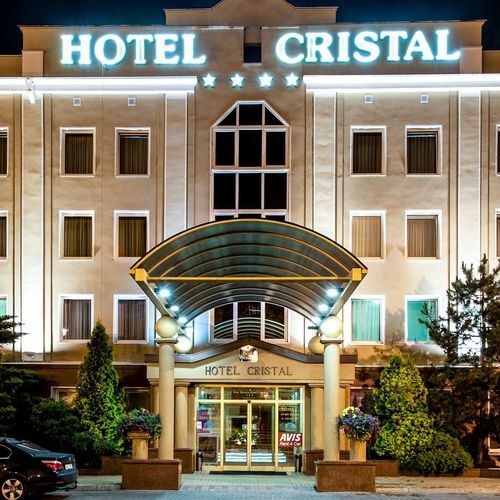 The Best Western Hotel Cristal is conveniently located in the heart of Bialystok, the largest city in northeastern Poland and the capital of the Podlaskie Province. Hotel guests will be 90 kilometers from the famous Bialowieski National Park. A variety of outdoor recreational activities near this Bialystok hotel include jogging, skiing, horseback riding and fishing. For a taste of Polish history, the famous Branicki Palace is only a short distance from the hotel. The Best Western Hotel Cristal is a beautifully refurbished property and offers all the right amenities for business and leisure travelers including a complimentary full breakfast. Each well-appointed guest room provides cable television, hair dryer, mini bar, coffee/tea maker and room service. 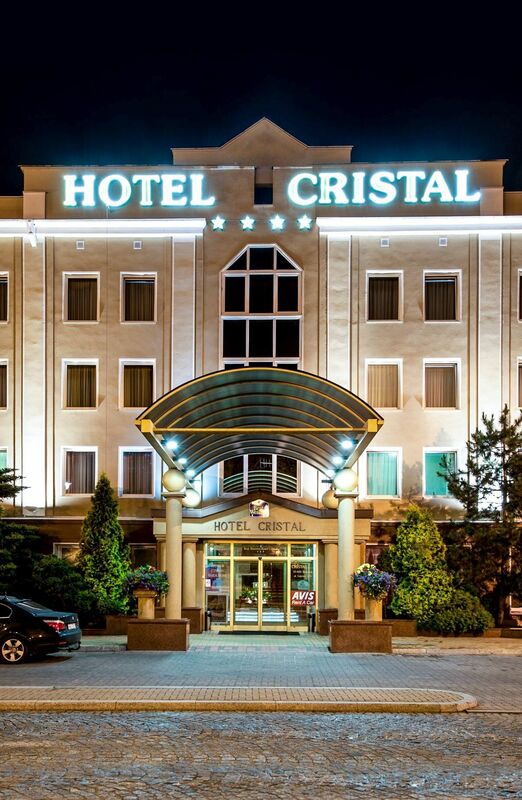 The hotel restaurant Restaurant & Bar Cristal is famous for its excellent regional and European cuisine. It is the only restaurant in the Podlasie region to have been accredited with the Slow Food ensign. Restaurant & Bar Cristal was also awarded in the IV edition of the prestigious yellow "Gault & Millau 2018" culinary guide. The highly acclaimed delicious daily breakfasts are very popular among local and foreign guests. Additional services include conference center, currency exchange, guarded parking. For a memorable stay while traveling in Bialystok, make an online reservation today and enjoy your stay! Children policy: For every two paying adults, one child 10 and under stays free in the existing bedding. One older child or adult is charged PLN 80 per person per night in an extra bed. The maximum number of extra beds/children's cots permitted in a room is 1. Any type of extra bed is upon request and needs to be confirmed by management. Supplements are not calculated automatically in the total costs and will have to be paid for separately during your stay. Free of charge until the age of 10!